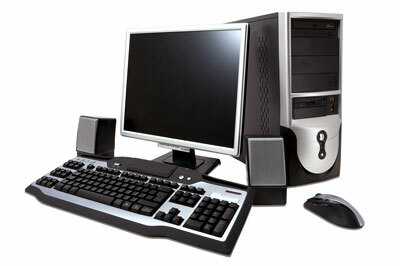 Desktop PC Upgrades | Adams Network Inc. Workstations and desktop PC’s become less responsive and slower over time as wear and tear takes its toll. Regardless of how clean your PC is, eventually, it will need both hardware and software upgrades to keep up with the latest technology. Our connections in the IT industry enable us to offer affordable and reliable PC hardware and software upgrades to our clients. We handle upgrades for ANY size business with any type of hardware in the Tampa Bay area.